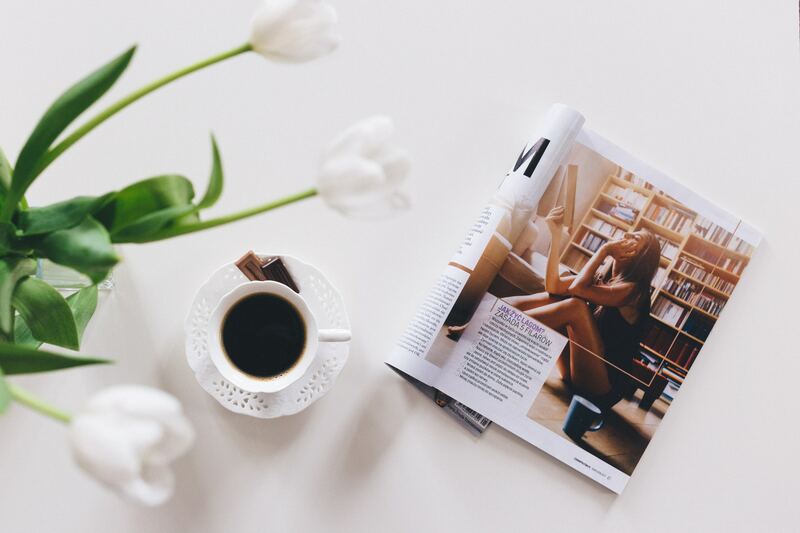 Here at Lorena Canals we are decoration and fashion enthusiasts, and there’s only one thing we like more than the continual revamping of our home and that’s respect for the environment. That’s why in our post today we want to thank those brands that choose to work with environmentally friendly products because, when all’s said and done, they help all of us to live in a better world. We hope it will be of help and that there will be more and more of us who are concerned about a world that belongs to everyone and which we have to take care of! She is one of the best examples of showing that doing things well and in a respectful way with the environment can go a long way. 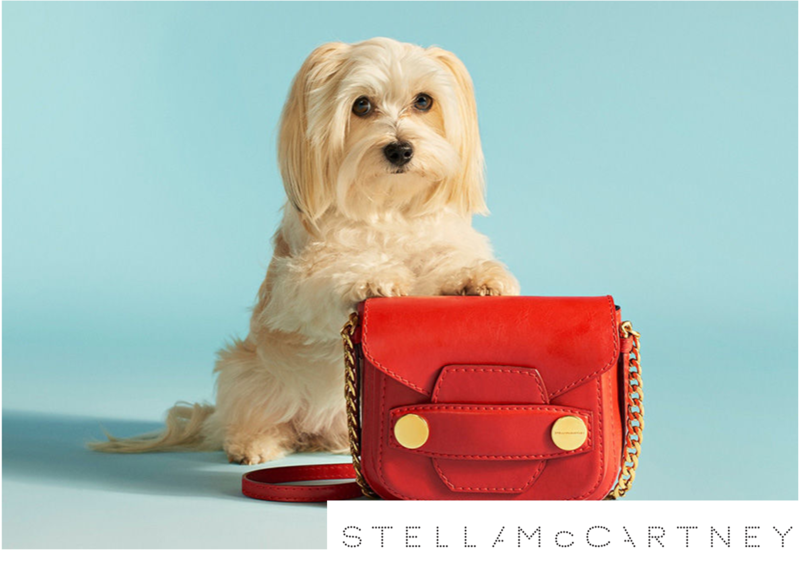 Stella Mc Cartney, a fashion and design lover, wants, through her brand, to change the future of fashion by using recycled products (such as cashmere) or by completely withdrawing the use of animal skins, to the point where they can define themselves as a vegetarian brand. This is a brilliant idea in every way. 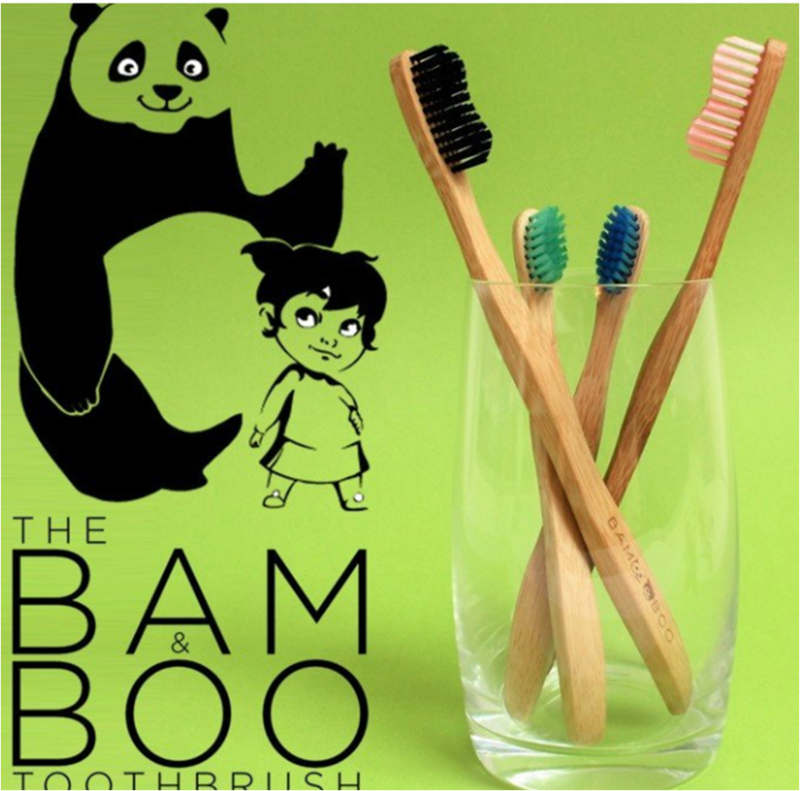 It’s a toothbrush made of bamboo wood that besides being eco-friendly, looks really appealing in the bathroom. We love decorating our homes whenever we have a special celebration in sight (like a birthday, or Christmas), and this is why we have fallen for Cocottó’s approach. 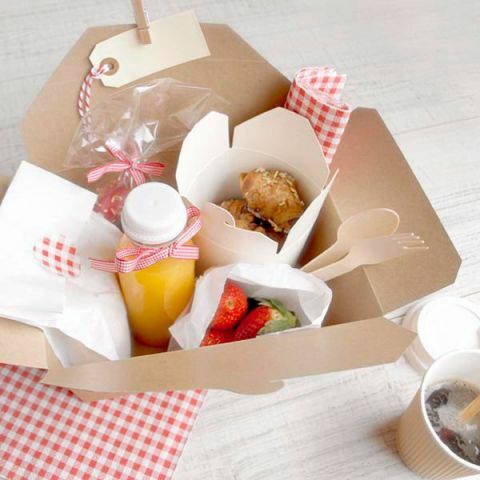 With just one click, Cocottó puts a wide range of small products and ideal accessories at your disposal, all of them eco-friendly, which of their own accord turn into the best idea for giving a good party to whoever you want. 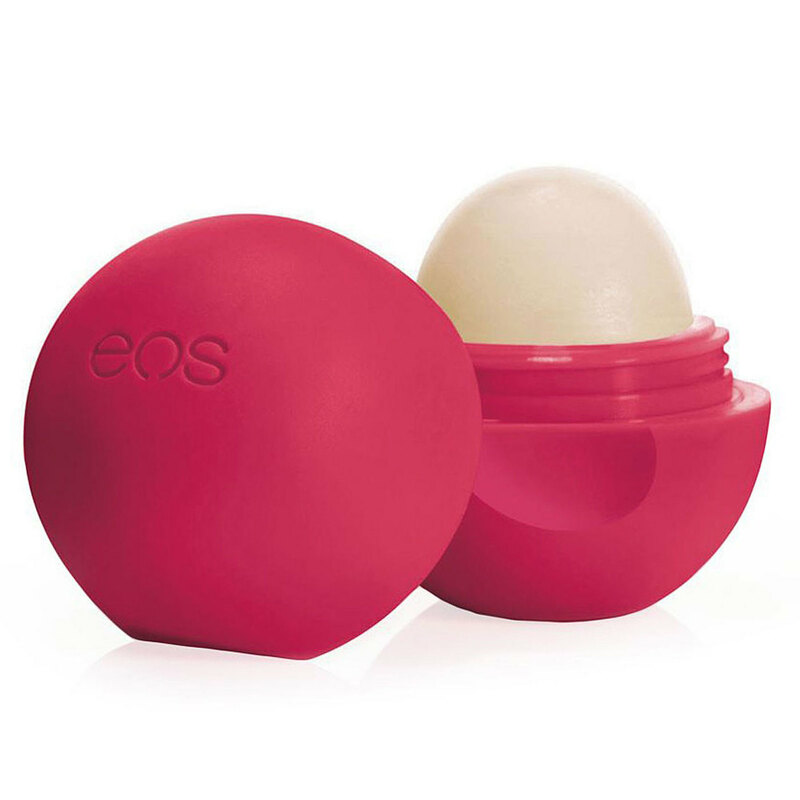 Another idea that we love is that of EOS with its organic lip balms. And it’s not just that they’re beautiful, but both the texture and smell are really nice too. Practically all the activities that we carry out throughout the day emit a certain amount of co2 that is highly damaging to the environment. One of them is an action as simple as buying a plastic bottle of water, drinking the contents and then throwing it away, only to buy another one when the thirst attacks again. 24 Bottles has the solution to this problem. 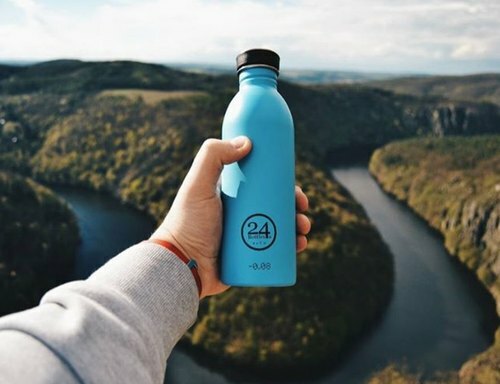 Manufacturing in an ecological way, they have managed to reduce co2 emissions significantly in their production process by offering bottles made of steel, an eco-friendly material far removed from the plastic pollutant. And that’s not the only way it helps us reduce pollution. You can fill it as many times as you want, so that the co2 involved in its production is emitted only once. As specified on each of their bottles, every time someone refills their bottle instead of buying one again, emits 0.8% less co2. It’s worth it, right? 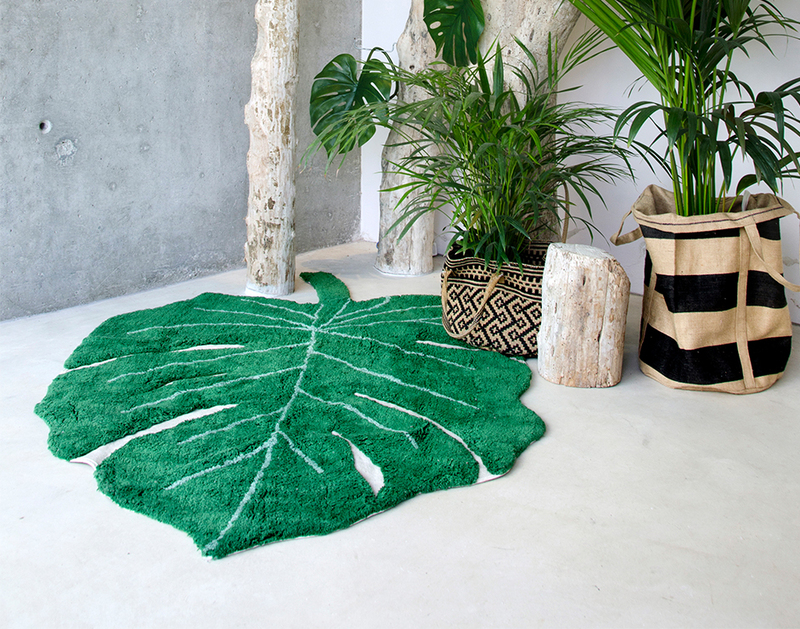 Here at Lorena Canals we also want to do our bit with our rugs by using natural fibers for their manufacture. Thank you for contributing to a better world! 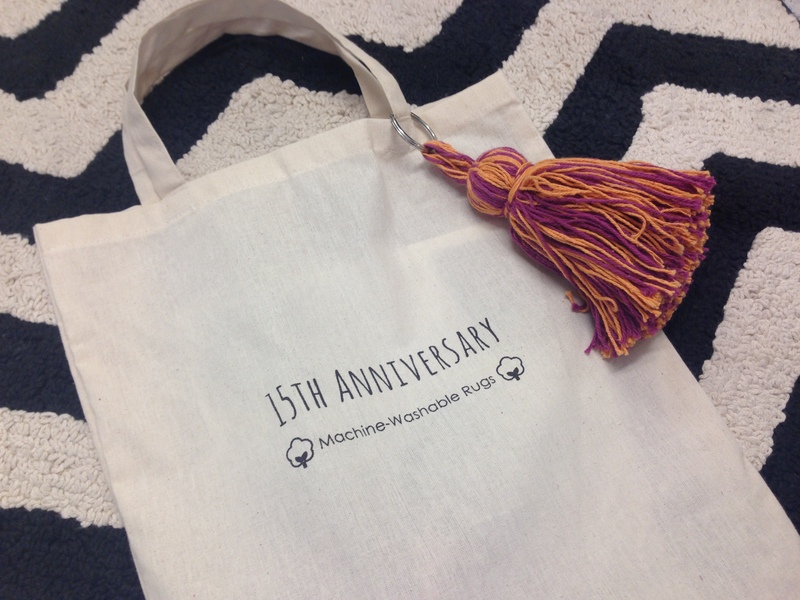 Next articleCelebrate Our Anniversary With Us!